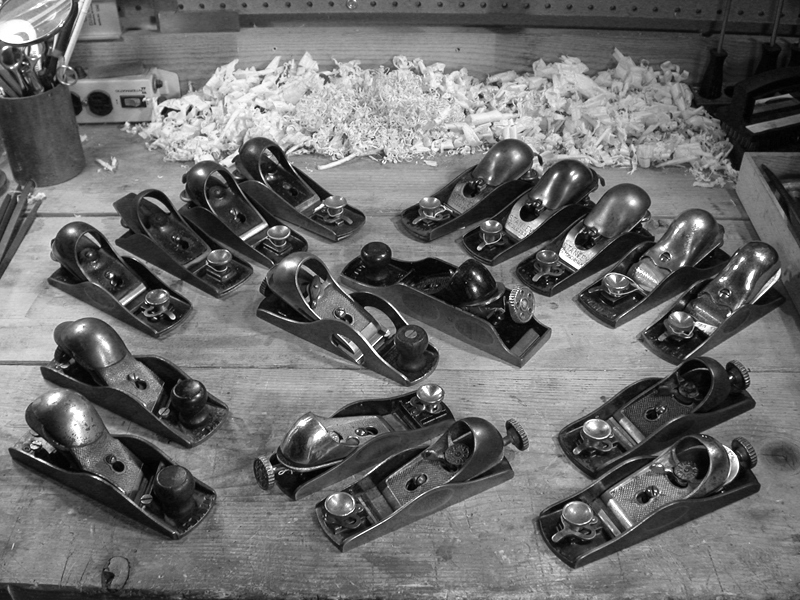 Stanley was surely not lacking in its appetite for block planes, offering models and variations of models in every size and flavor imaginable. Trying to figure out all the models and differences is maddening. 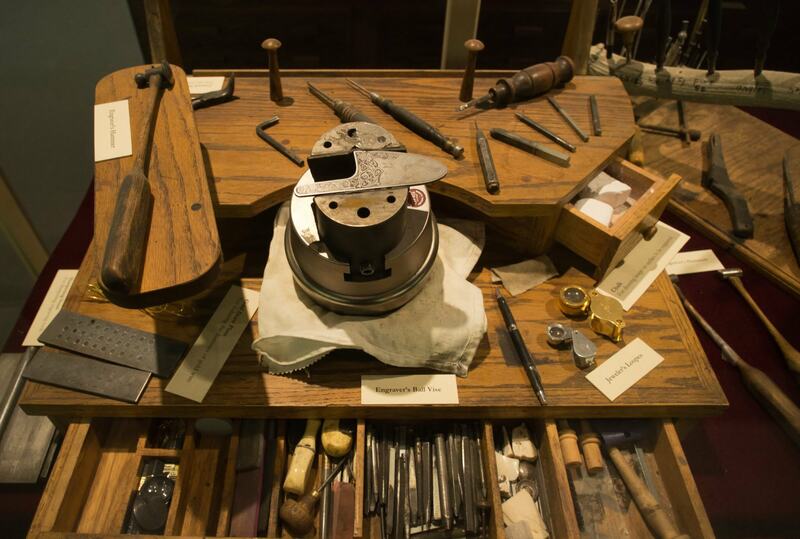 Since search phrases most frequently entered by those visiting Virginia Toolworks include which block plane to buy, I thought it might be helpful to provide a list of Stanley’s block plane models organized by functional group and mechanical similarity (rather than numerical model order). For detailed specifications on each model, please check my Block Plane Chart and the Block Plane Dating page. Note that the functional groups are not necessarily mutually exclusive. The same plane will be found in more than one functional group as I’ve categorized them. Therefore, you will see a lot of duplication. I listed them this way on purpose. It’s also worth noting that competitors like Millers Falls, Sargent, and others offered comparable models to many of these. No. 9-1/4 – 6 inches long and standard angle, this plane was identical to the no. 9-1/2 in every way except it doesn’t have an adjustable mouth. It was a cheaper alternative and never as desirable as the 9-1/2. Features a thumb rest instead of a front knob. No. 100 – 3-1/2 inches long and standard angle, this tiny plane is a simple palm sized plane with a raised “squirrel tail” handle and thumb screw tightened lever cap. Features a thumb rest instead of a front knob. No. 101 – 3-1/2 inches long and standard angle, this plane is identical to the no. 100, except it does not have the squirrel tail. Originally sold in toy tool chests before becoming available within Stanley’s line. Features a thumb rest instead of a front knob. No. 102 – 5-1/2 inches long and standard angle, this plane was another very basic small size block plane. 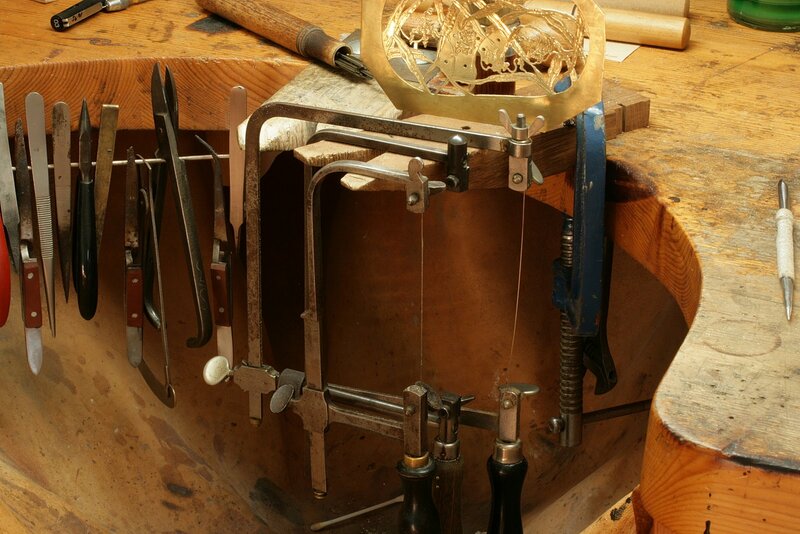 This one featured a tension adjustment wheel for the lever cap and a thumb rest instead of a front knob. No. 103 – 5-1/2 inches long and standard angle, this plane is similar to the no. 102 but adds a poorly designed lever adjustment feature and a wooden front knob. No. 110 – 7 inches long and standard angle, featuring a wooden front knob, this plane is otherwise the same as the no. 102, however it was far more popular. No. 120 – 7 inches long and standard angle, this plane is similar to the smaller no. 103 with the same inadequate adjustment mechanism and wooden front knob. No. 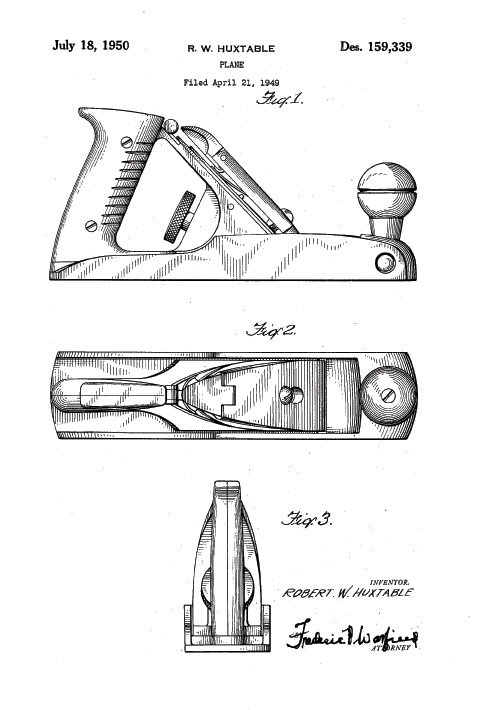 203 – 5-1/2 inches long and standard angle, this plane featured the same hooded lever cap found on the 9-1/2 series, a screw type depth adjustment similar to the low angle blocks, and a wooden front knob. No. 220 – 7 inches long and standard angle, this plane is otherwise identical to the no. 203 but was far more popular. No. 18-1/4 – 6 inches long and standard angle, this plane was identical to the no. 18 except it didn’t have an adjustable throat. It was only made from 1952-58 and is somewhat rare. No. 61 – 6 inches long and low angle, this plane was identical to the no. 60 but had no adjustable throat and featured a wooden front knob. These are relatively rare. No. 63 – 7 inches long and low angle, this plane was identical to the no. 65-1/2 (hooded lever cap) but had no adjustable throat and featured a wooden front knob. These are also relatively rare. No. 100-1/2 – 3-1/2 inches and standard angle, this plane is identical to the 100, but has a convex sole and iron for shaving concave surfaces such as chair seats. This one is pretty handy for those tasks and there are modern versions being sold today. No. 101-1/2 – 3-1/2 inches and standard angle, this is a bull-nose version of the no. 101. It is extremely rare with fine examples selling in the $500 range. No. 103 – 5-1/2 inches long and standard angle, this plane is similar to the no. 102 but adds a poorly designed lever adjustment feature and a wooden front knob.110 – 7 inches long and featuring a wooden front knob, this plane is otherwise the same as the no. 102, however it was far more popular. No. 130 – 8 inches long and standard angle, this double ended plane featured a tension wheel lever cap. Bull-nose on one end and standard nose on the other, the iron could be reversed for dual purpose use. No. 131 – 8 inches and standard angle, this plane was similar to the no. 130 but featured a hooded lever cap and a screw type depth adjustment. It is considered superior to the no. 130, but the mechanism is fragile. No. 140 – 7 inches long and standard angle, this rabbet plane’s iron was set at a skew angle, and its side was removable for precise rabbeting. 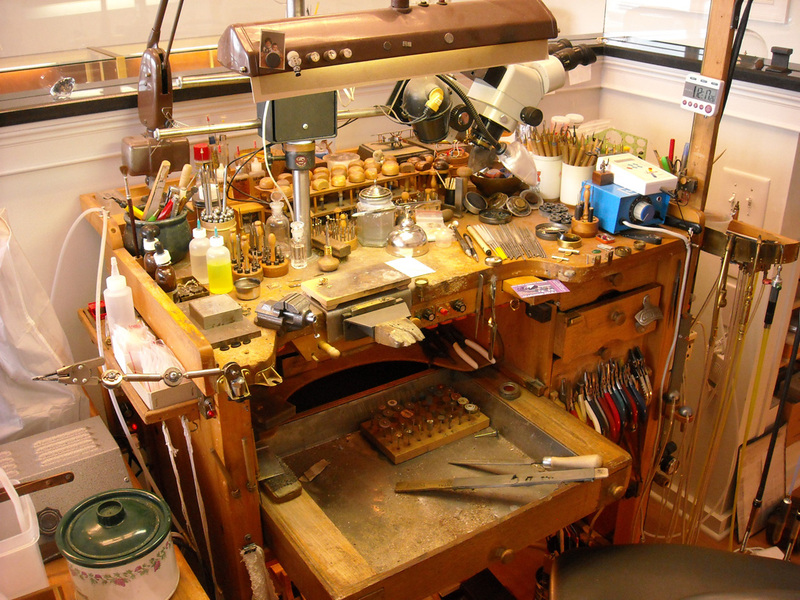 This plane is very useful with modern variations still being made. No. 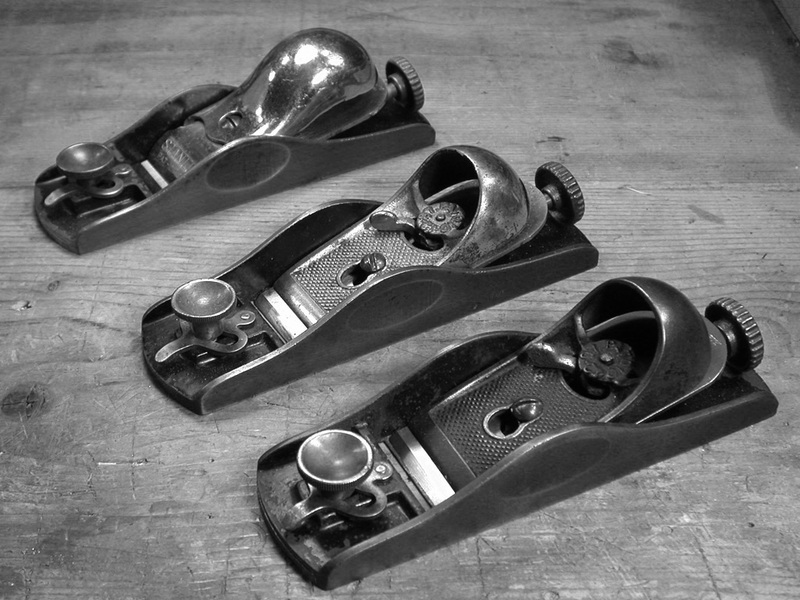 9-1/2 – 6 inches long and standard angle, this was Stanley’s most successful block plane. 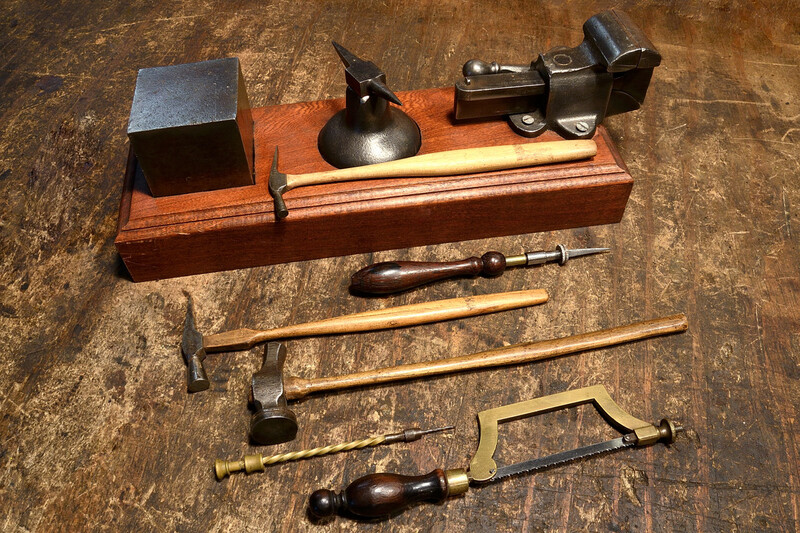 Featuring a hooded lever cap, lateral adjustment lever, iron depth adjustment, and an adjustable throat, this plane set the standard for the industry. No. 9-3/4 – 6 inches long and standard angle, this plane was identical to the no. 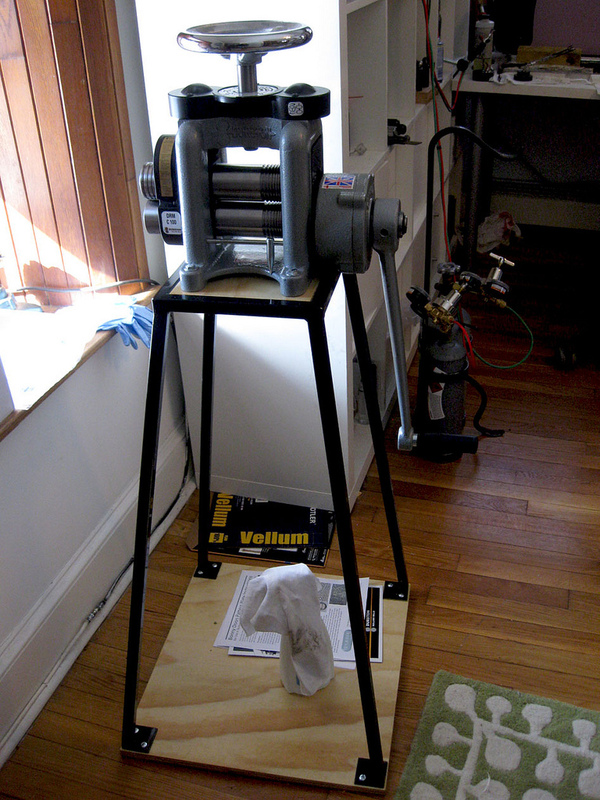 9-1/2 with the addition of an arm with a wooden knob attached to the rear. There were far fewer of these planes made and they can easily sell for several hundred dollars today. No. 15 – 7 inches long, this plane was otherwise identical to the no. 9-1/2. No. 15-1/2 – 7 inches long, this plane is otherwise identical to the no. 9-3/4 with the same wooden knob at the rear. No. 16 – 6 inches long and standard angle, this plane was identical to the no. 9-1/2 except it had a nickel plated lever cap whereas the no. 9-1/2’s cap was japanned. No. 17 – 7 inches long and standard angle, this plane is otherwise identical to the no. 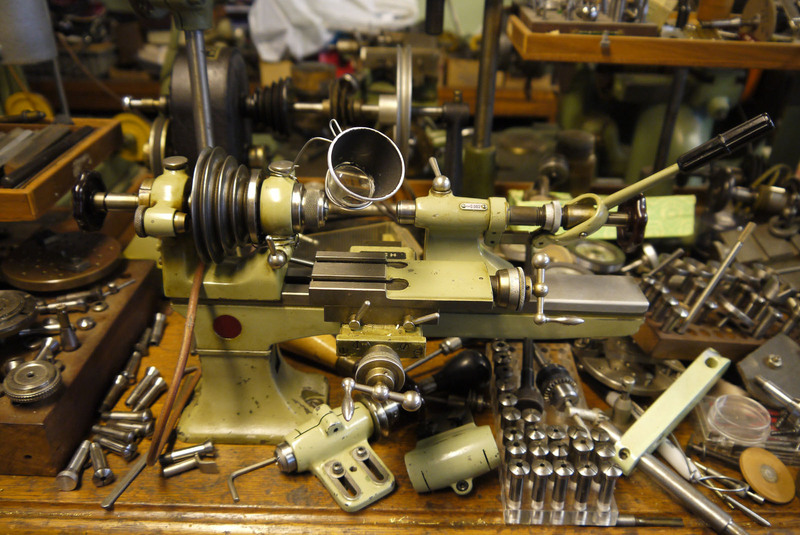 15 except it had a nickel plated lever cap whereas the no. 15’s cap was japanned. No. 18 – 6 inches long and standard angle, this plane was identical to the no. 9-1/2 except the lever cap (after 1913) was the knuckle style cap (also found on the no. 65). Although not quite as popular as the no. 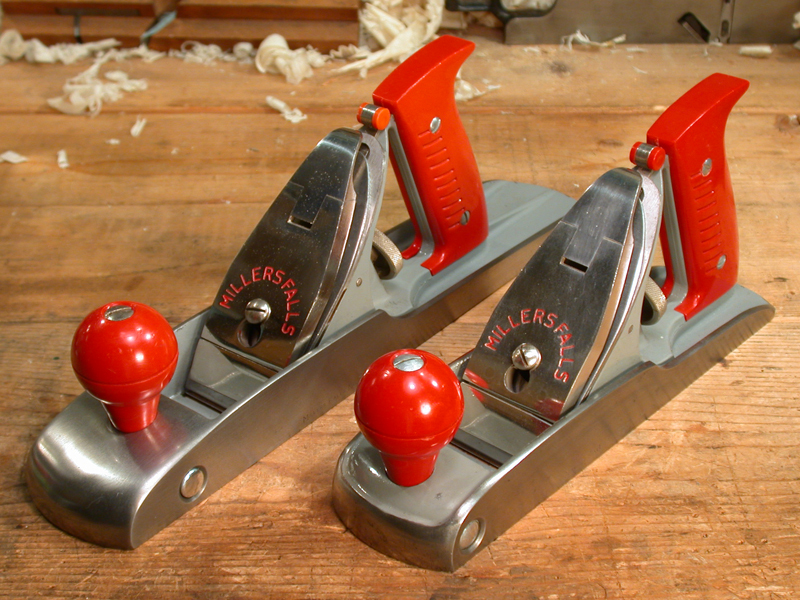 9-1/2, this is my preferred standard angle block plane for its comfort in use. No. 19 – 7 inches long and standard angle, this plane is otherwise identical to the no. 18. No. 60 – 6 inches long and narrower than most of the other planes this length (1-3/8″), this low angle block featured a hooded style lever cap, screw depth adjustment, and adjustable throat. It’s lever cap and hardware were nickel plated. No. 60-1/2 – 6 inches long and low angle, this plane is identical to the no. 60 in every way except its lever cap was japanned. The no. 60 and no. 60-1/2 are frequently confused as there has been conflicting information published online. Just remember, the 60-1/2 has a japanned cap. No. 65 – 7 inches and low angle, this plane is often referred to as the “Cadillac” of block planes. It features the same nickel plated knuckle cap as the 18/19 planes, and the same screw type depth adjustment of the 60 series low angle blocks. And of course the throat is adjustable. No. 65-1/2 – 7 inches long and low angle, this 65-1/2 is identical to the no. 65 except it had a japanned hooded style lever cap throughout it’s entire life. This confuses a lot of people since the no., 65 switched from a hooded cap to a knuckle cap in about 1913.
ng and standard angle, this rabbet plane’s iron was set at a skew angle, and its side was removable for precise rabbeting. This plane is very useful with modern variations still being made. No. 101-1/2 -3-1/2 inches and standard angle, this plane is identical to the 100, but has a convex sole and iron for shaving concave surfaces such as chair seats. This one is pretty handy for those tasks and there are modern versions being sold today. 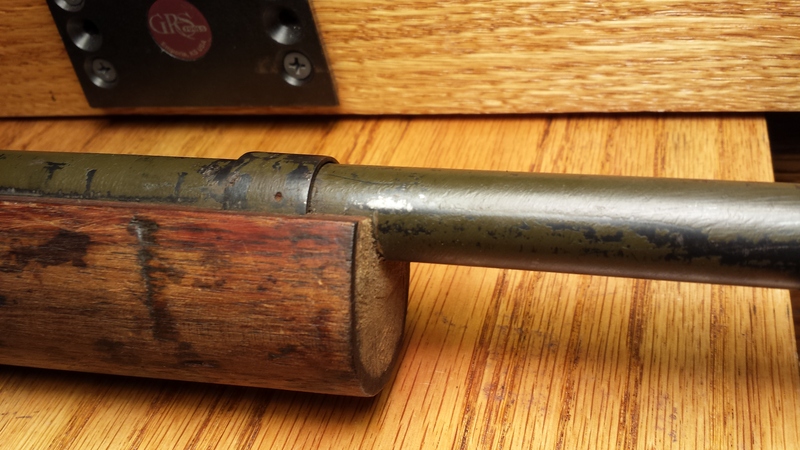 I’m starting a new restoration project this week, and a first for Virginia Toolworks – a firearm. This Lee-Enfield No. 1 MK III rifle chambered in .303 British was made in England in 1940, right smack in the middle of the Battle of Britain! It quite literally was a rifle that helped save Great Britain from the Nazi onslaught, and then saw service throughout the war. Pretty cool! The Lee-Enfield bolt-action, magazine-fed, repeating rifle was the British Army’s standard rifle from its official adoption in 1895 until 1957. This one is in excellent condition overall, complete with matching serial numbers. If you look closely at the photos, you can see the barrel was painted olive drab. This was a common practice with WWII era Enfields that were used in humid climates such as Africa and the Pacific. The only apology is the unfortunate attempt on someone’s part to “sporterize” it by removing the upper hand guard and cutting off the lower forearm. This was a common, albeit ill-conceived practice after decommissioning to make Enfields look more like hunting rifles. Tens of thousands, if not more, of these rifles were converted in this manner, a practice that is not unheard of even today. 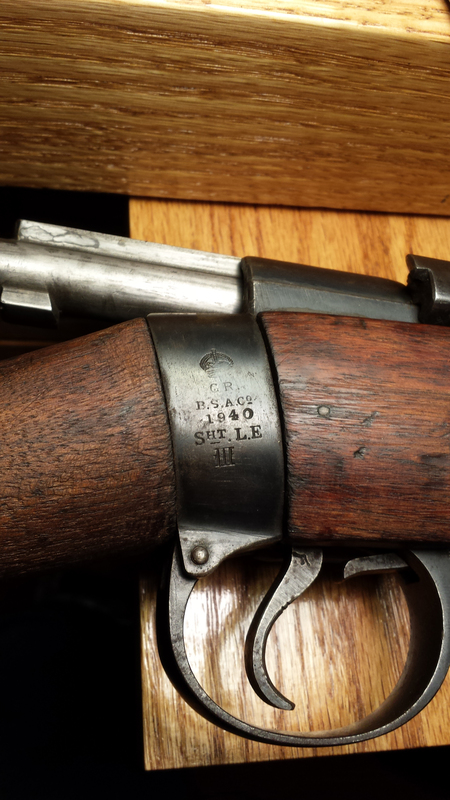 In fact, there are companies now making modern style synthetic stocks for these old rifles. 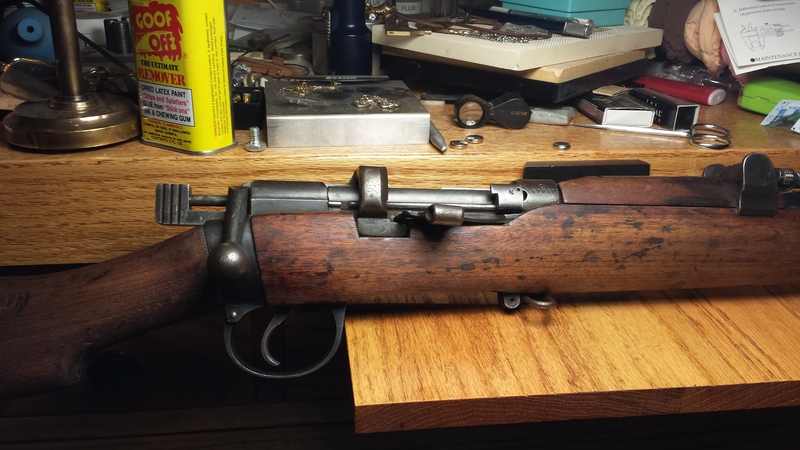 Enfields are among the most beautiful military rifles of the 20th century, and given its lineage and condition, this one deserves to be properly restored. 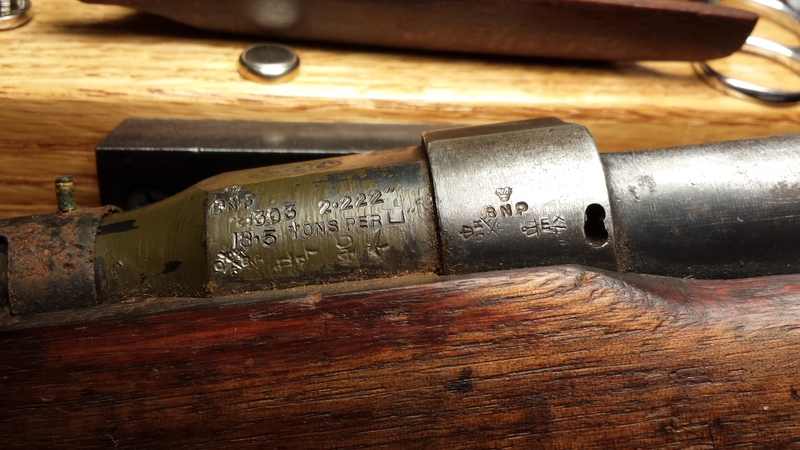 Enfield rifles have a somewhat distinct look in that the barrel is shrouded in wood from the receiver to the end of the barrel. Since the wood on this one has been sawed off, I will need to replace the damaged and missing pieces and source another nose cap, which is also long gone. Since millions of these guns were made, wood of the correct model shouldn’t be too hard to find. The nose cap is the most unfortunate missing part because they were stamped with the gun’s serial number, so it will always be that one mismatched part. Bubba’d cutoff (ugh!) – Olive drab paint was applied in tropical climates to inhibit rust. It will stay! 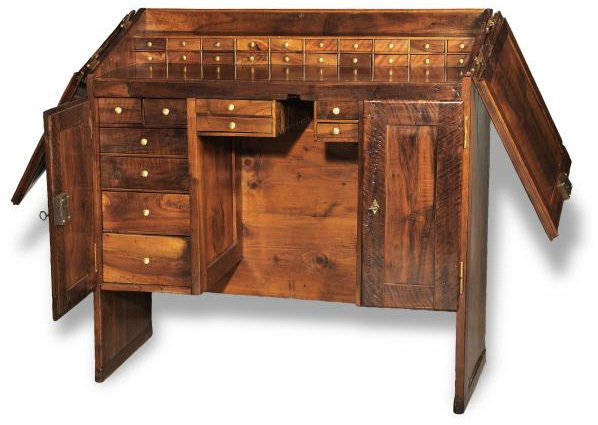 Designed by Robert Huxtable, a draftsman at the Millers Falls Company, the no. 709 and no. 714 planes were sold from approximately 1950 to 1960. Based on an earlier Sargent design that was never manufactured, the no. 709 was a smoothing plane comparable in size to a Stanley no. 4, and the no. 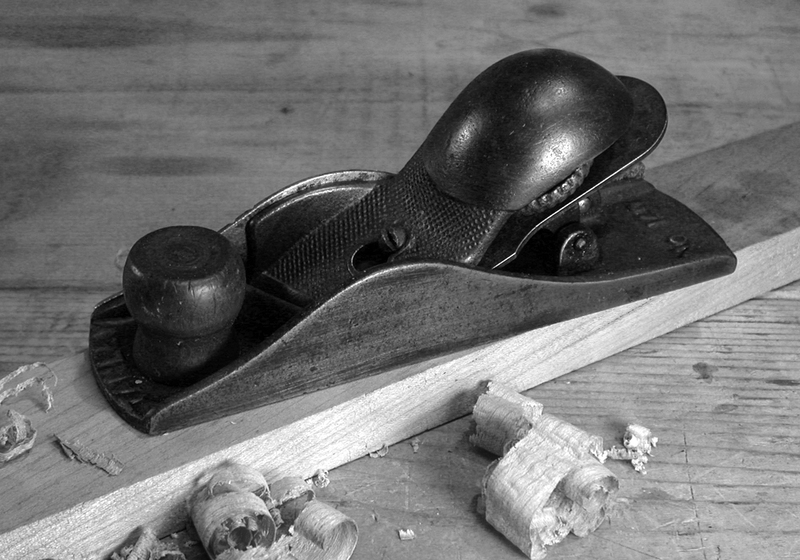 714 was a jack plane comparable to the Stanley no. 5. These tools are commonly referred to as “Buck Rogers” planes by tool collectors, an appropriate nickname given their “futuristic” design qualities, characteristic of 1940s and 50s science fiction and late machine age influences. Both planes featured striking red knobs and handles made of Tennessee Eastman Tenite #2, a cellulosic plastic originally developed in 1929 that was “guaranteed unbreakable.” They did, however, have a tendency to fade over time, and many seen today appear more orange than the original read. The frogs had very large seating surfaces and an excellent lateral adjustment design. 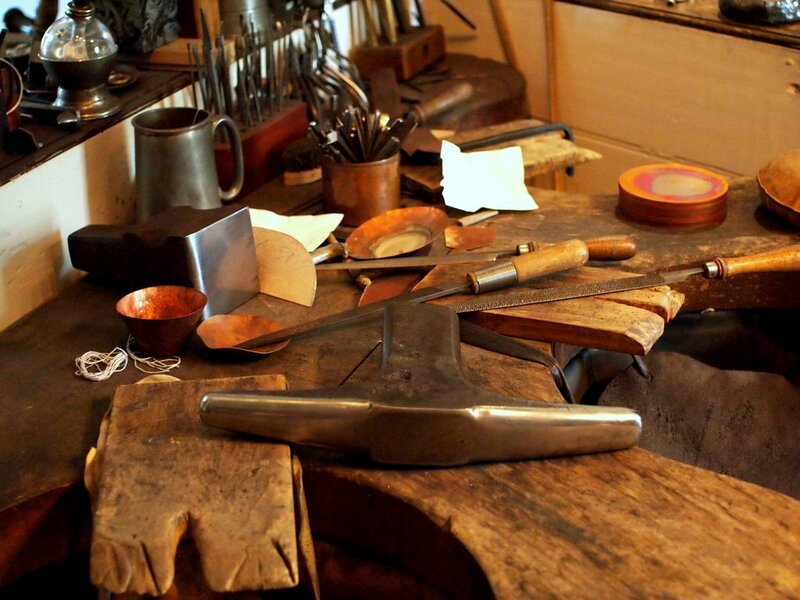 However, they lacked the precise adjustment ability necessary for fine woodworking, and were therefore considered general carpentry planes. Two variations (identified as “types” in present day reference) were produced, most readily identified by the change from an unbroken metal slope at the toe in the Type 1 (left in the photo above) to a painted recessed area at the toe in the Type 2 (shown right above). The other major change was the slope angle of the top of the tote, which is flatter in the first type and more pronounced in the later type. Although these planes were well designed and quite sturdy in their construction, they never really caught on. 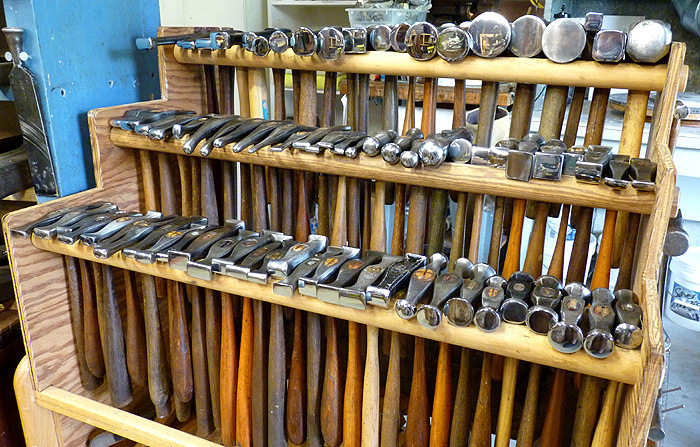 Perhaps viewed as gimmicky or simply introduced during the unfortunate decline of hand tools in the post war years, the planes were only produced for about 10 years before being discontinued around 1960. 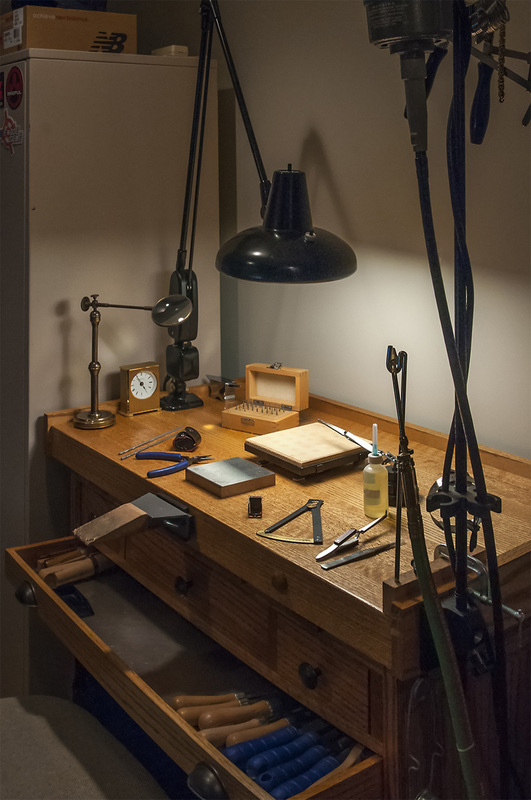 While not particularly uncommon on the vintage tool market, well preserved examples are somewhat rare and fetch much higher prices than the common Stanley and other Millers Falls bench planes. 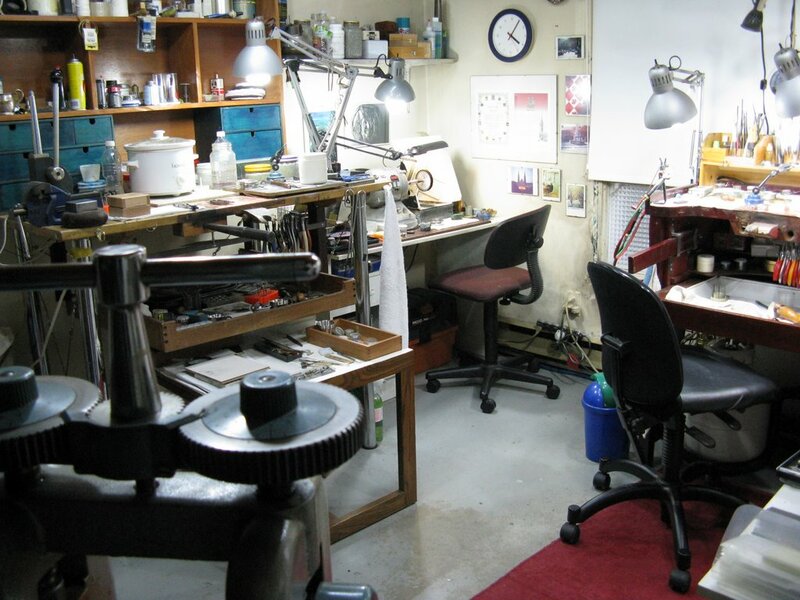 For more information on the Millers Falls Company and Buck Rogers planes, please visit http://oldtoolheaven.com/bench/buckr.htm.